For distributors of electronic or electronic assemblies, products can run the gamut from micro-processors, to digital circuits to cabling and wiring. Inventory management is key to operating efficiently. 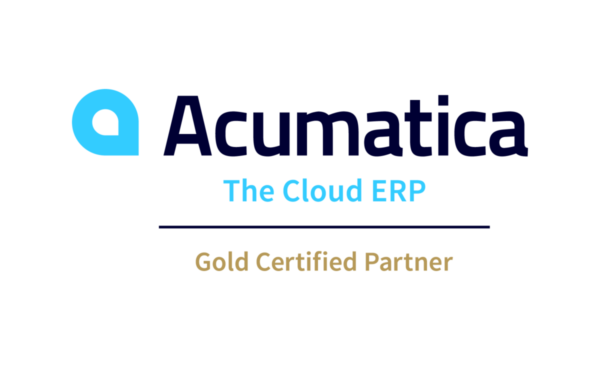 Acumatica for distribution allows you to not only effectively and efficiently manage inventory, but it facilitates order entry, provides automated purchase orders, streamlines and tracks shipping and much more to meet and exceed your daily challenges.